Mexican Top Producer, Branchie, who owns “ Dirty Music Rec.” with Jeremy Bass, has finally been here on BASS WORKS RECORDINGS!! 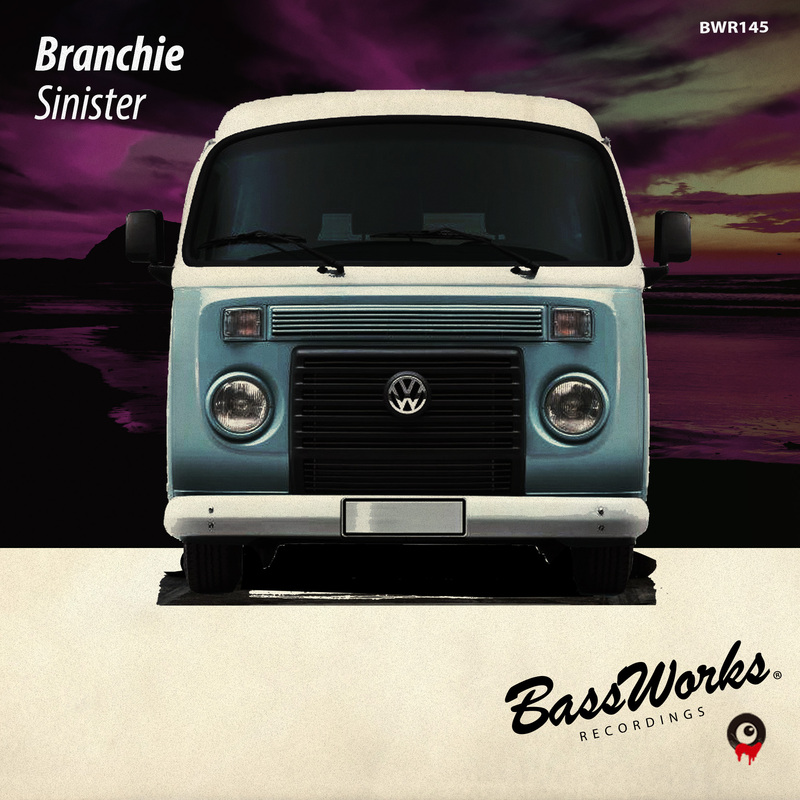 A cutting edge man in soulful electronic music scene drops a much-awaited new work, “Sinister ” from BASS WORKS RECORDINGS!! A hurtling syncopation and a breath of synthesizer brilliantly shines in the lighting!! This super track is his true value!! Branchie stands at the forefront of electronic music’s soulful realm. He began his career in music production in 2003, currently it is one of the best producers of house music in México, working tracks for labels like, Nervous Records, Congos Records, Vamos Music, Pacha Recordings, Wazzup? Records, among others. and remix for artists like, Antoine Clamaran, Ron Caroll, MC Flipside, Victor Perez, Muzikfabrik, Rio Dela Duna, to name a few. In early 2011 he founded the récord label Dirty Music with Jeremy Bass.